This sweet and fruity, caramel colored gourmet barbecue sauce has a tangy and succulent burst of flavor. Its mouth watering pineapple flavor gives it a tropical taste and is excellent on chicken, shrimp and pork. This Hawaiian barbecue sauce also makes an awesome glaze for grilled veggies as well as a marinade and dipping sauce. 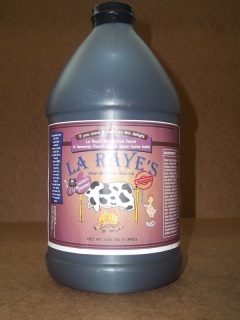 Bar-B-Que sauce one of our most popular flavors in the LaRaye’s Bar-B-Que Sauce line. Its great on pork, shrimp and chicken and it makes an awesome marinade. The Caribbean Jerk sauce is a slightly thick gourmet barbecue sauce that has an exquisite and unique blend of spicy jerk seasonings. The accent of ginger and cinnamon spices is mouth watering and is excellent on chicken, shrimp and pork. Can also be used as a marinade and it is one of our most popular flavors. This medium spicy gourmet barbecue sauce has a delightful lend of Cajun spices which gives it a smoky flavor that is legendary! This Cajun barbecue sauce’s unique texture and robust flavor makes it one of our most popular barbecue flavors and is excellent on chicken, beef, pork and fish. This sweet and medium hot barbecue sauce is a very flavorful with a “burst” of jalapeno peppers! Its unique smoked flavor makes it one of our most popular flavors. This mouth watering barbecue sauce is excellent on beef, chicken and pork. Use it as a dipping sauce at your next gathering, the awesome flavor is guaranteed to be a hit! This hot, yet flavorful gourmet barbecue sauce has the “boldness” of the highly acclaimed habenero pepper. Its smoked flavor and dark color accents this habenero barbecue sauce and is best used on pork, beef brisket and chicken. Can also be mixed with LaRaye’s Hawaiian Bar-B-Que sauce for a unique flavor that packs a punch! 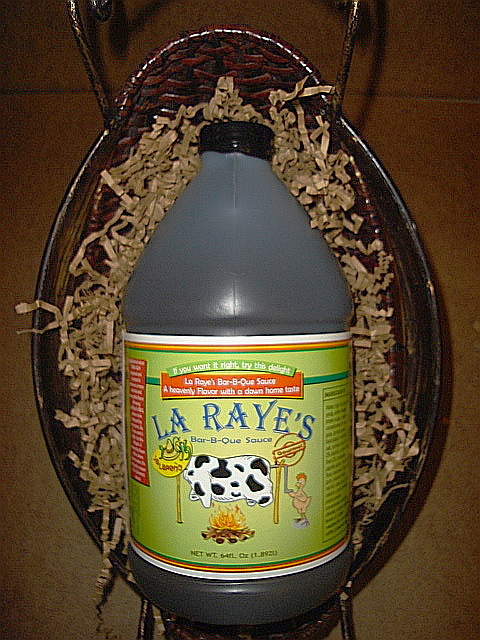 La Raye's Habanero Mango, 64 oz. This newly released flavor has quickly become a customer favorite.  If you are looking for a winner with subtle heat , this in the one for you. Once you try it, you' will be hooked. Expect balanced enjoyable heat with hints of mango flavor. 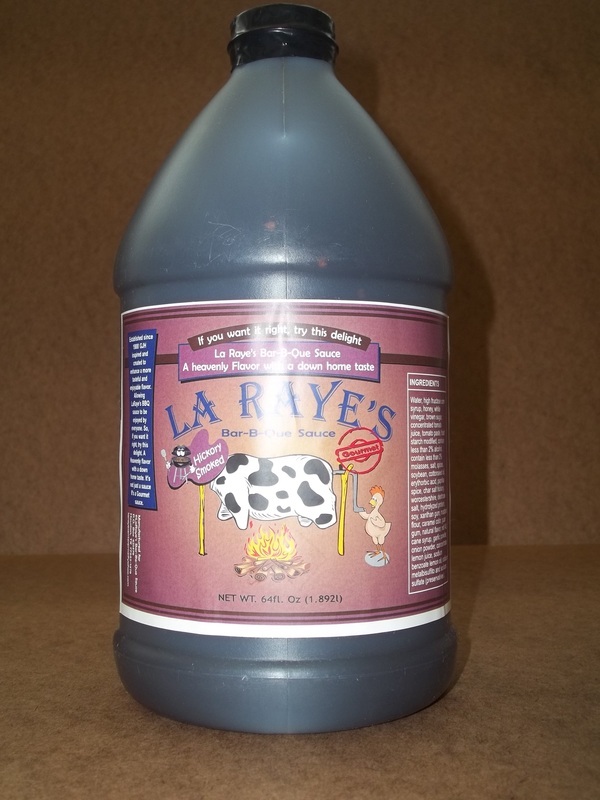 La Raye's Tequila Sunrise, 64 oz.